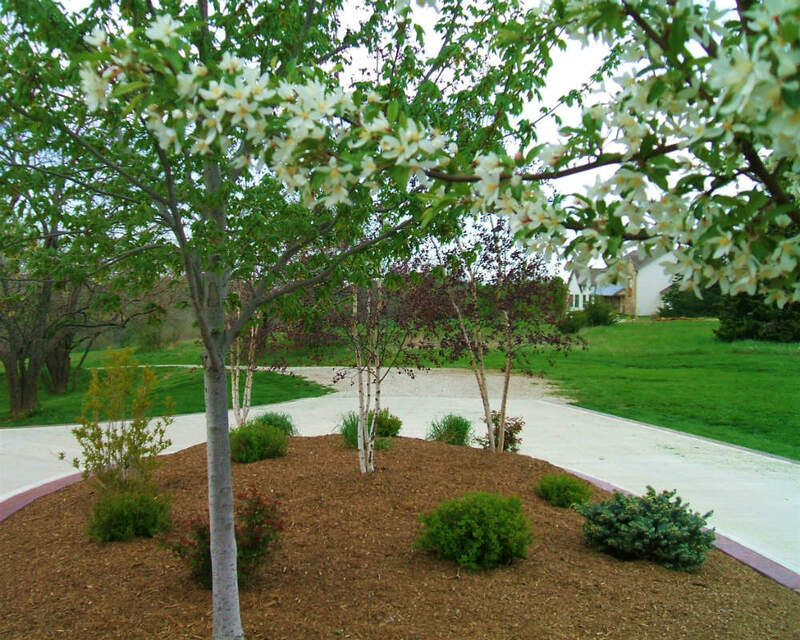 Nothing says “summer” like a lush, vibrant lawn accented by beautiful flowers. In addition to regular mowing and annual fertilization, the only thing your grass needs to remain green and healthy is water—but how much, and when? Take the guesswork out of watering and reduce your environmental footprint with our summer watering guide, which answers the most commonly asked questions about lawn care in the Lawrence area! The water will have time to soak into the ground and reach the roots before the heat of the sun causes it to evaporate. Your lawn will not be damp for longer than necessary, which can cause fungus growth and other issues (this can occur if you water at night when grass is more likely to remain wet). You will waste less water than if you watered in the middle of the day, as much of it will be lost to evaporation before it can penetrate the soil. Soil conditions – Differenttypes of soil absorb and retain moisture at different volumes and frequencies. Grass type – Some varieties are more drought tolerant or have a deeper root system than others. Age of the lawn – Whenestablishing new growth, it’s imperative that you water more often throughout the first year. Watering should be done two to three times per week, rather than every day, to allow the soil time to dry out. For How Long Should I Water? The recommended weekly volume of water is between one and two inches, whether from irrigation or rainfall. This can be measured using a rain gauge or other small container placed within range of the sprinkler. For most lawns, this equates to an average of 30 minutes of watering, twice a week, doubling the duration when the weather is exceptionally hot or dry. Which Method of Watering Is Best? Hand-watering with a hose or using an above-ground oscillating or pulsating sprinkler can be inefficient, ineffective, and time consuming. 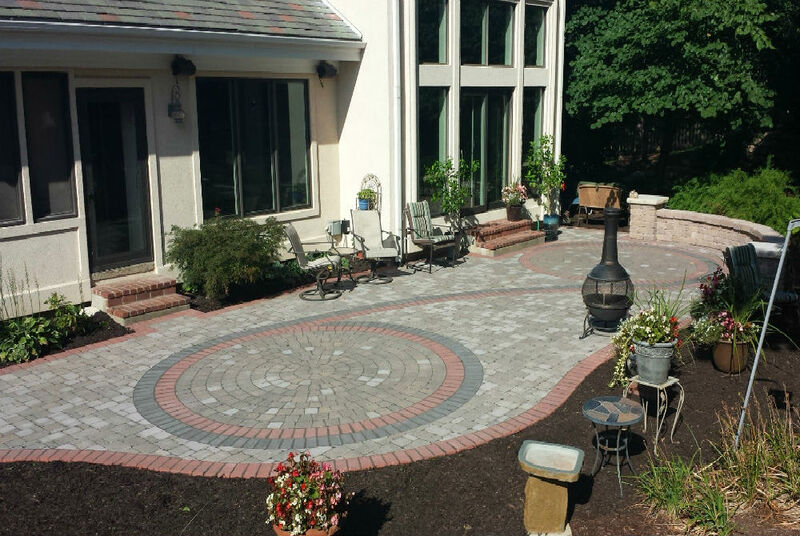 A professionally installed irrigation system allows you to customize the frequency and duration of watering while automatically detecting rainfall to prevent waste. If the soil contains clay, water slowly to allow the water to absorb. Sandy soil requires less water more often, as the rate of absorption is increased. Water long enough to moisten the soil approximately six inches below ground, which is the average depth of a healthy root system. 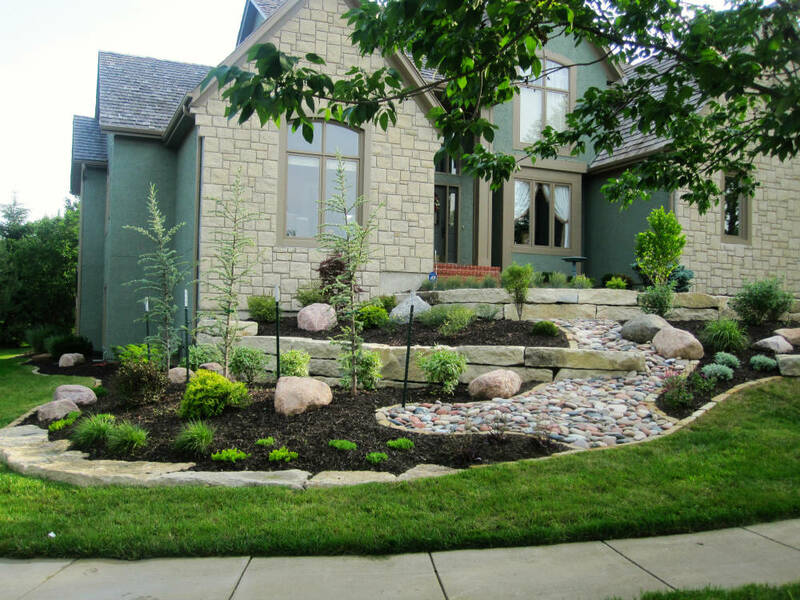 Monitor your irrigation layout to ensure you aren’t watering your sidewalks or driveway. Reset the timer on your irrigation system on a monthly basis as the temperatures and seasons change. Raise your lawn mower height to the next level during periods of extreme heat. The additional height helps to shade the soil and prevent it from drying out. If you are watering on a slope, use a lower volume setting to prevent runoff. To check the depth of water absorption, insert a screwdriver into the soil. It should be able to slide in easily at approximately six inches. If it is significantly less, you will need to extend the length of time your sprinkler system operates. 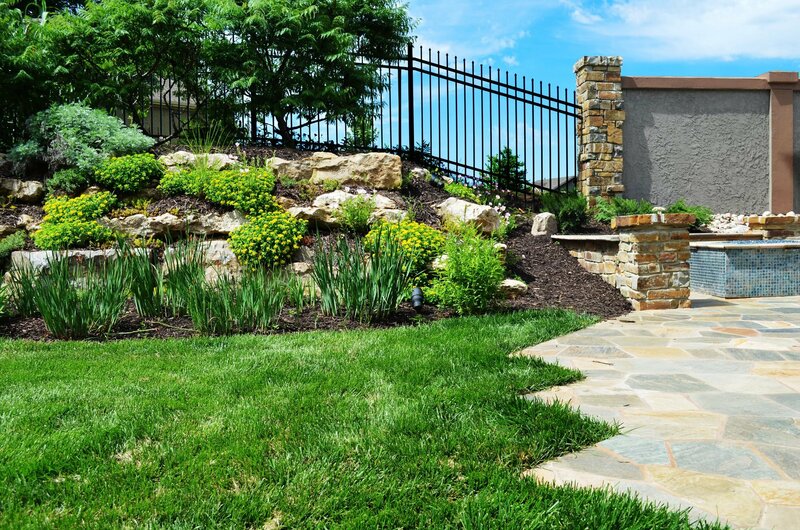 Call us today at 785-843-4370 or contact us online for professional irrigation services in Lawrence that take the guesswork out of summer watering.